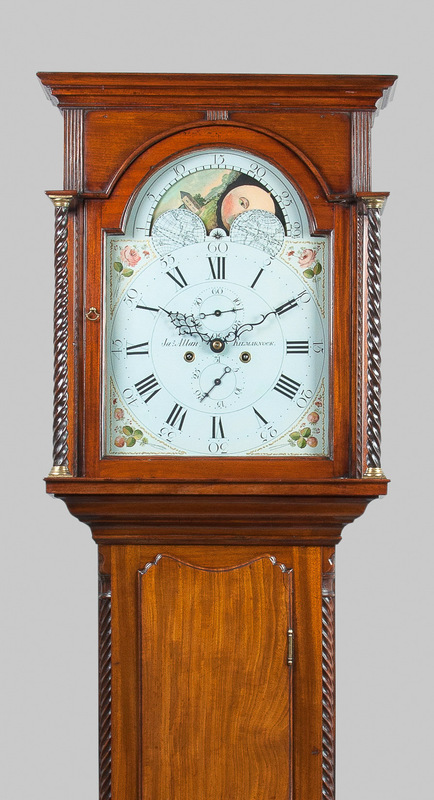 On the following pages there are a good selection of fully restored examples of antique longcase clocks, each clock selected for its decorative appeal and originality. 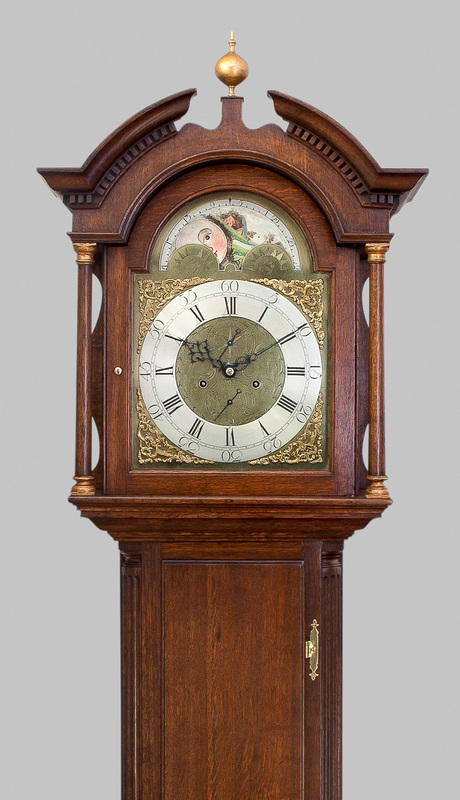 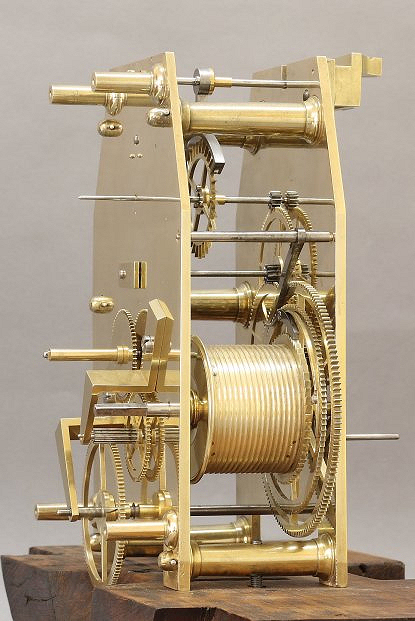 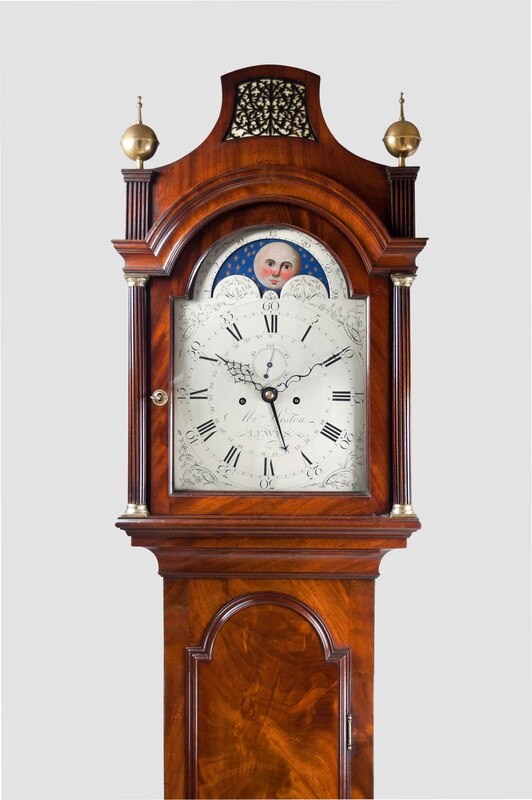 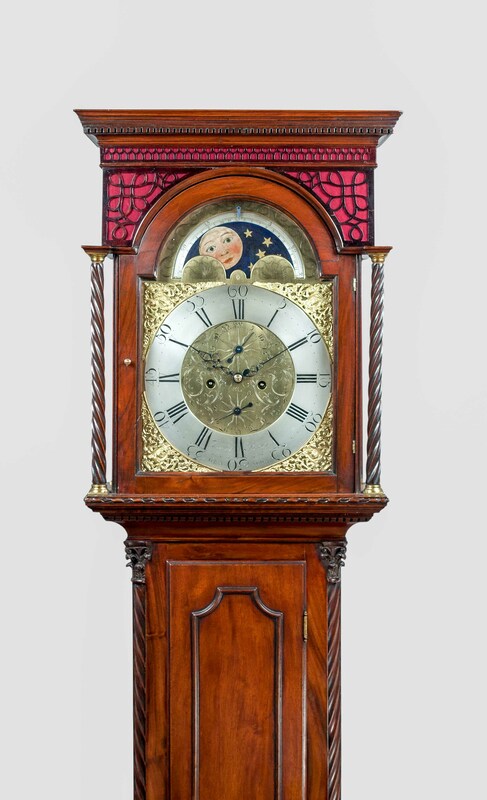 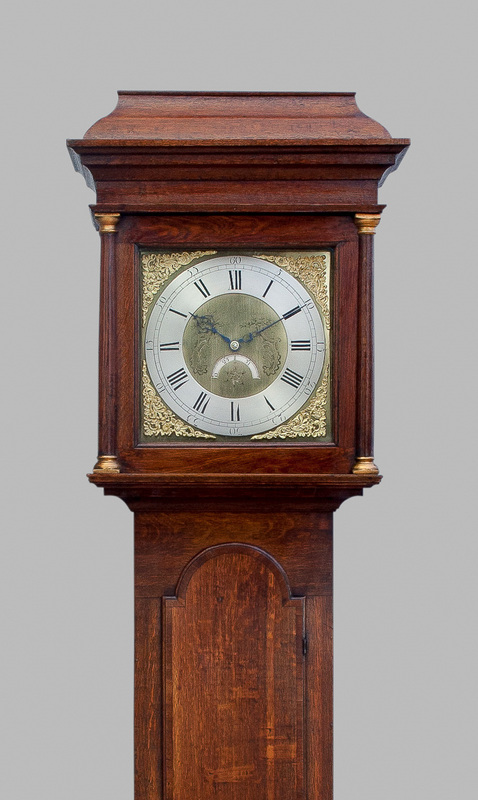 We stock a wide variety of longcase clocks and tallcase clocks including brass dial longcase clocks, painted dial longcase clocks moonphase/automata dial longcase clocks and white dial longcase clocks. 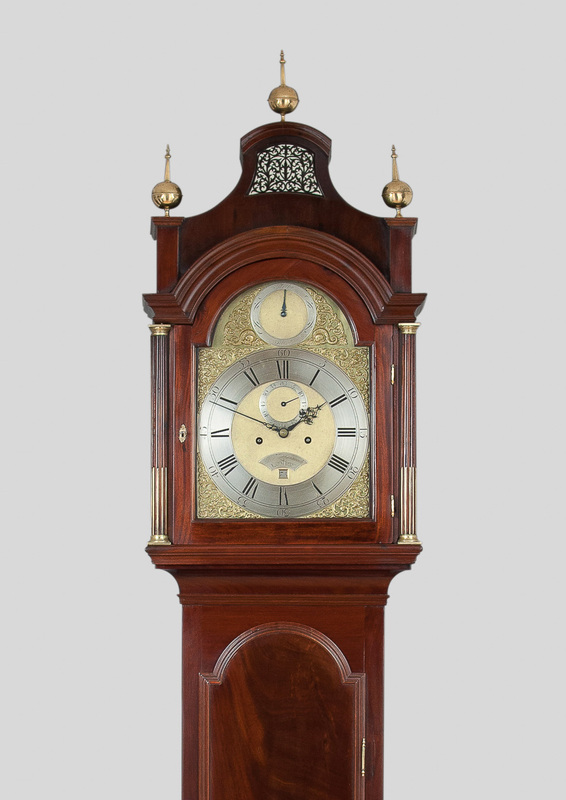 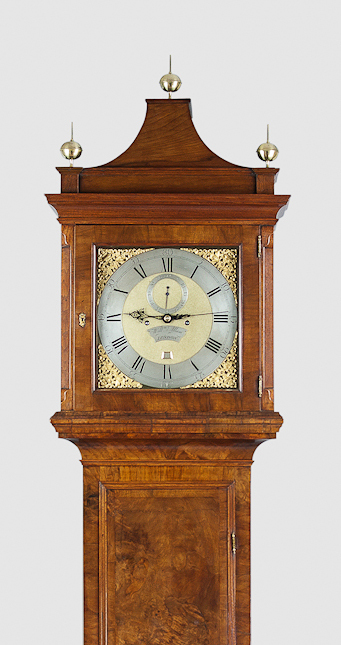 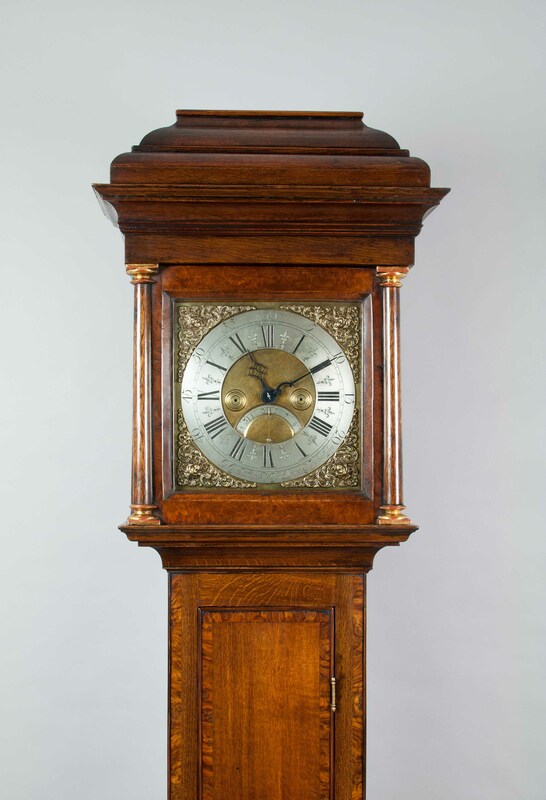 Grandfather clocks, as they are sometimes referred to, covers a wide variety of styles, from simple country clocks through to highly decorative clocks with an array of movements, dials and cases. 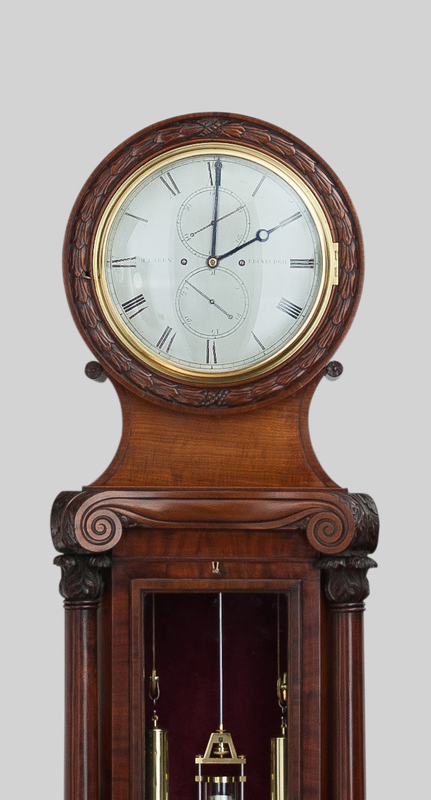 In some other parts of the world, including the USA, these timepieces are also referred to as tallcase clocks. 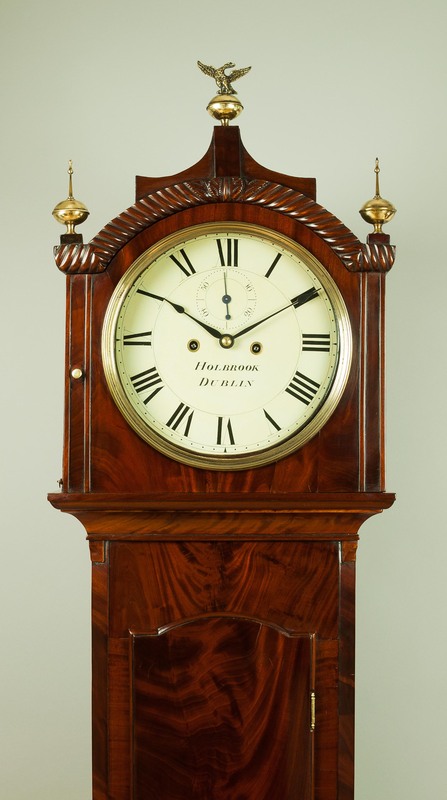 All of our clocks have been sympathetically restored and have been expertly vetted for originality and good working order. 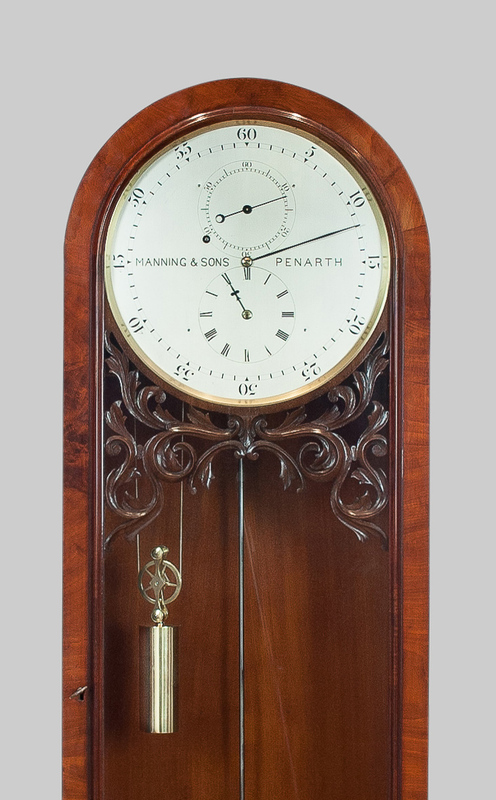 All clocks purchased from us are guaranteed for twelve months. 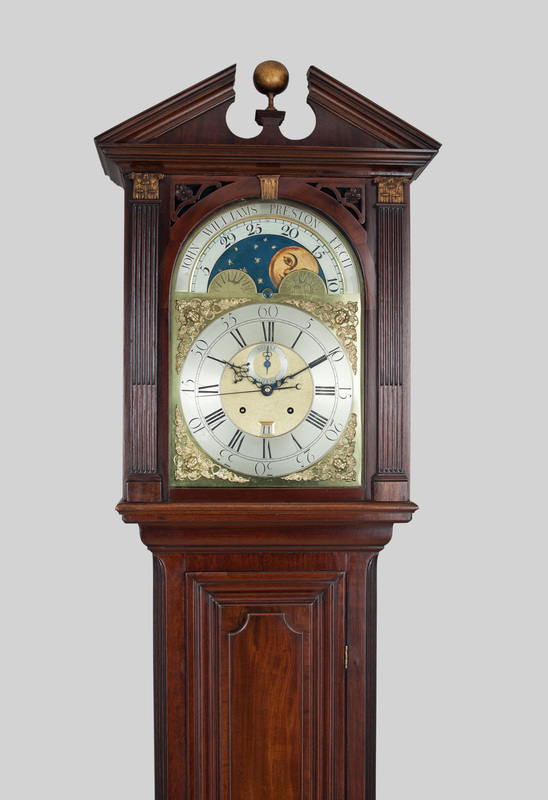 Delivery and installation of our longcase clocks is carried out free of charge within the U.K. For overseas customers a fully insured door to door service is provided by our regular couriers, please contact us for a specific quotation. 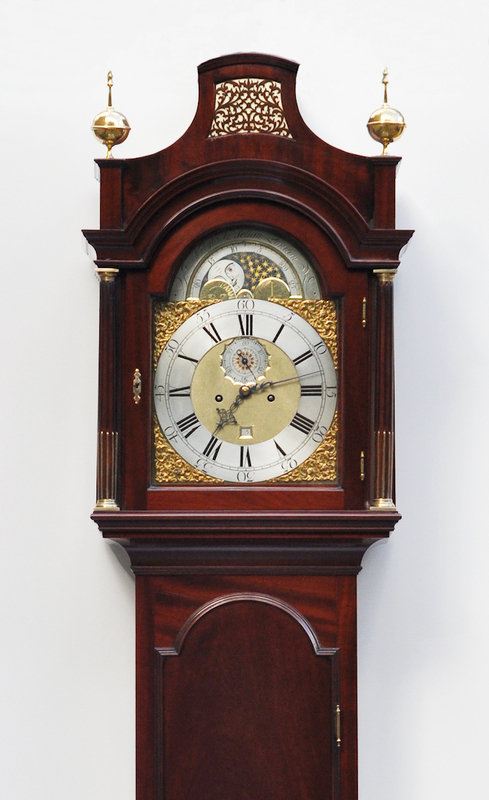 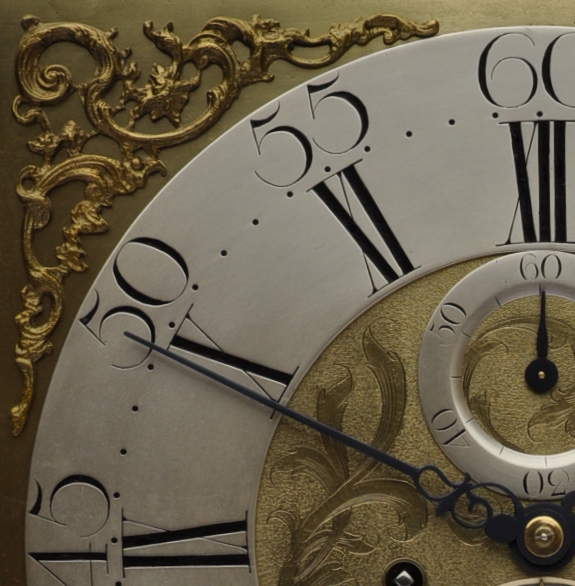 All longcase clocks are securely packed and comprehensive installation and maintenance instructions are included. 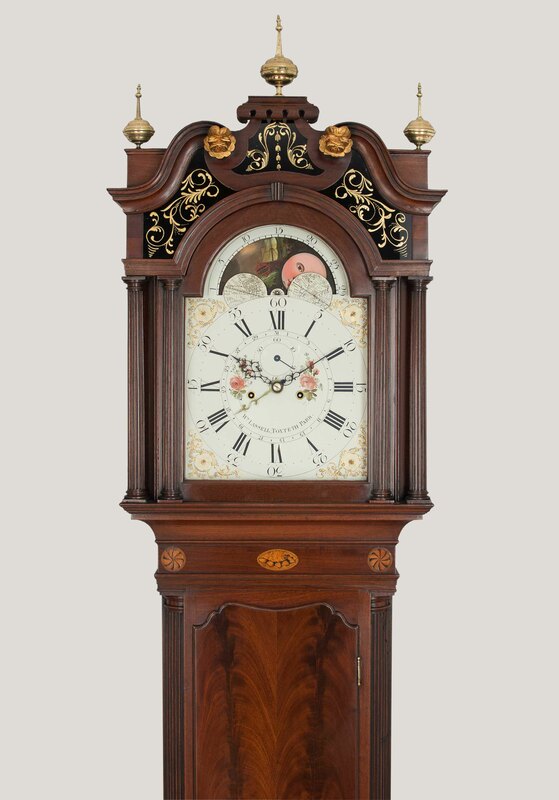 Visitors are welcome to view our stock at our showrooms in Yorkshire, at any time. 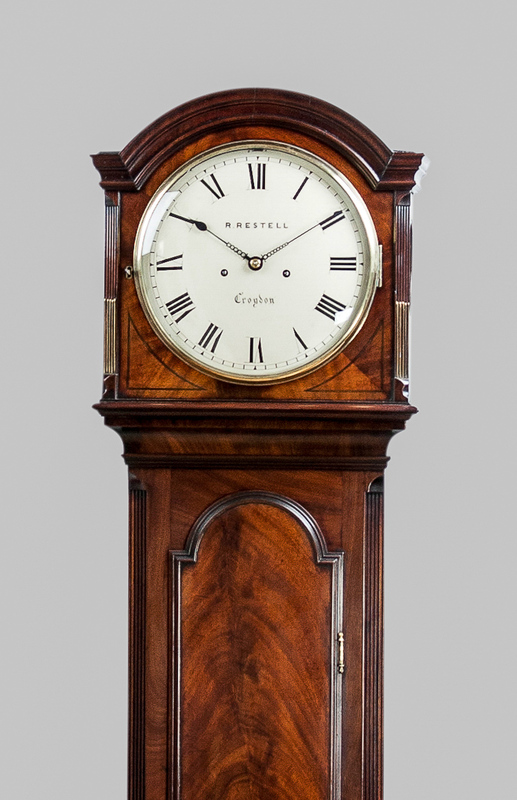 Please telephone/email to arrange a viewing appointment or receive further information on our current stock.